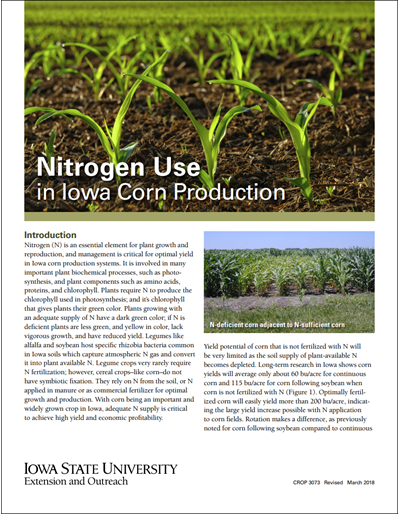 Micronutrients are needed in very small quantities by plants but are essential for growth and production. 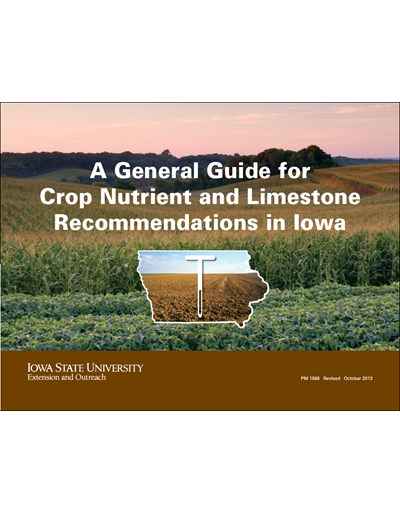 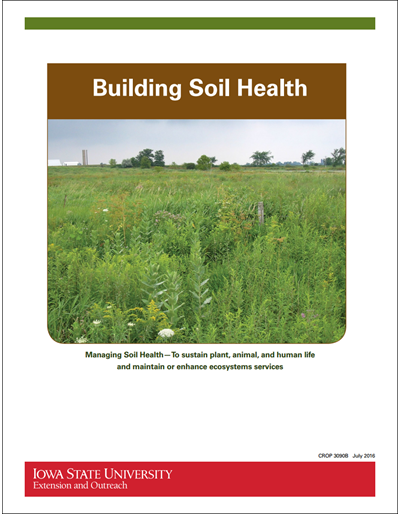 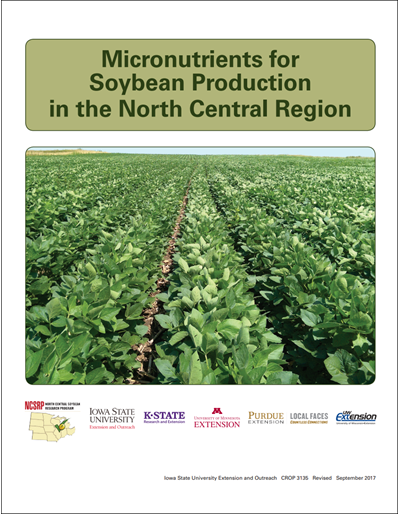 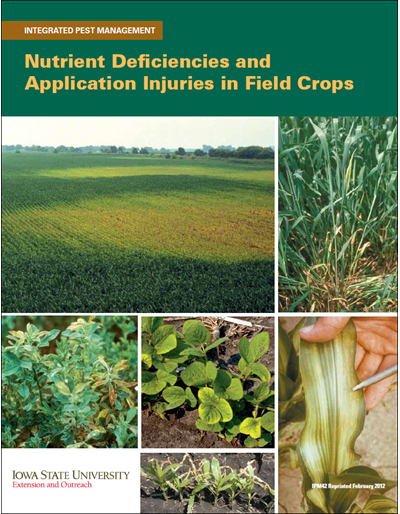 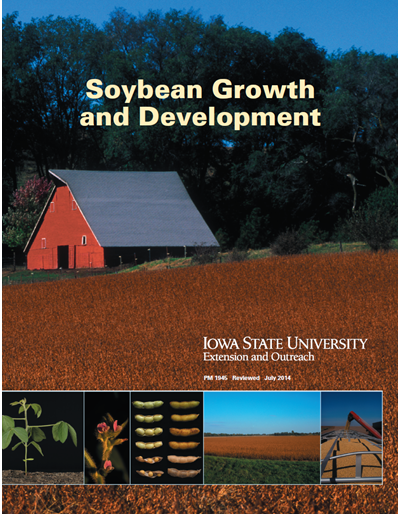 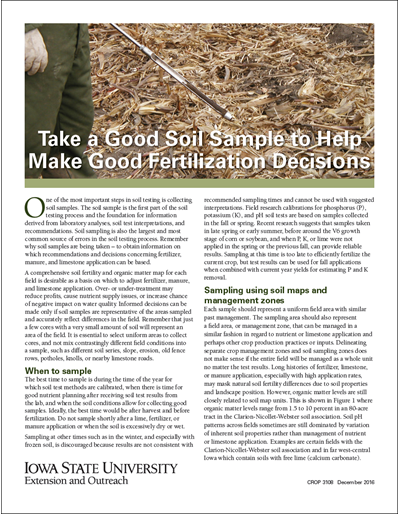 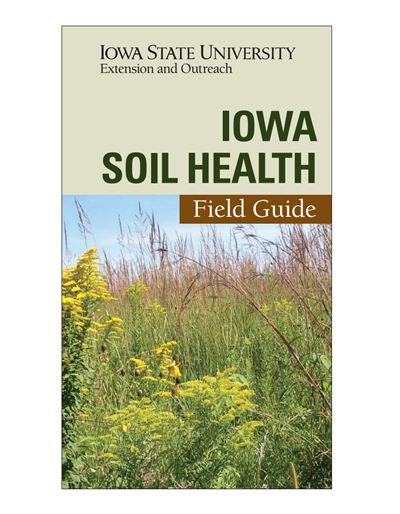 This publication is intended to be a resource for farmers and crop advisers of the North Central Region regarding micronutrient use in soybean production. 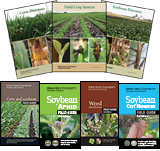 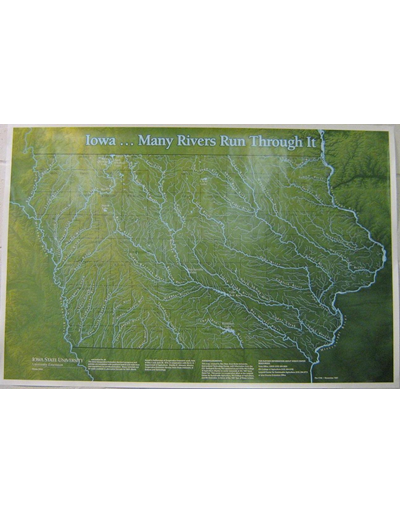 Its purpose is to discuss issues and provide information on micronutrients requirements by soybean, factors that influence their utilization, and the value of soil and plant tissue testing to complement information and recommendations provided in specific extension publications in the different states of the region.